Whether you own a music studio or like to play your music a little louder than most, you don’t want to worry about turning down your sound. There’s nothing better than enjoying a song at full volume, feeling the rhythm encase your whole room. Whether you’re playing back a recording you just produced or are merely enjoying the sounds of your new favorite album, you may find that your neighbors don’t share your same passion for music. Soundproofing your room is an excellent way to keep the noise you produce inside your room while blocking exterior noise. Don’t let your enjoyment be ruined by complaints or the obligation to turn your volume down — simply soundproof your studio, office or room instead. Our Echo Absorber Acoustic 2-inch Panel provides you with superior noise-reduction qualities so you can keep producing sound while keeping your neighbors satisfied as well. At Soundproof Cow, we know how important it is to carve a better tomorrow for future generations starting with the products we produce today. 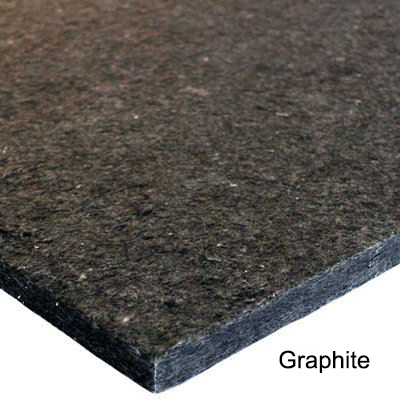 That’s why our recycled cotton soundproof panel doesn’t contain Volatile Organic Compounds (VOCs). Our eco-friendly soundproof panel is composed of 80% recycled cotton fibers, providing you with a greener option while boasting a superior material composition at the same time. Our cotton soundproof panels are also thermally-bonded. For you, this means more impact resistance. The durability of our panels ensures longevity of use while also boasting resistance to mold, mildew and flames. Don’t wait to invest in the soundproofing materials you deserve. Place your order at Soundproof Cow today to ensure you’re one step closer to improving the sound quality of your room. Echo Absorber is a light weight, thermally bonded acoustical panel made from recycled cotton fibers, which offers excellent noise reduction qualities in low, middle and high frequencies. It is a cost effective solution for areas that suffer from extreme levels of noise caused by echo. 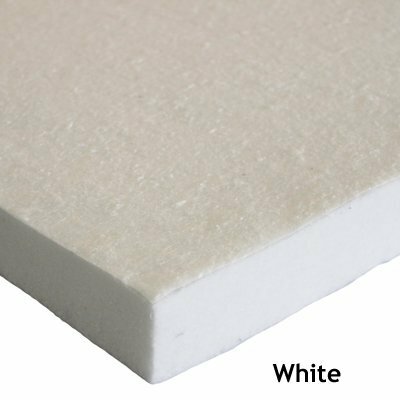 Echo Absorber is Class A™ rated and will meet the most stringent building code requirements for flammability. Echo Absorber also has effective thermal qualities and does not contain Volatile Organic Compounds (VOCs), fiberglass or formaldehyde. This easy to install product is fungi, mold/mildew resistant. Use this product when echo is an issue and budgets are tight. 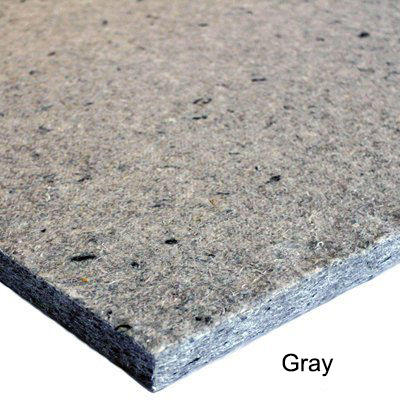 Echo Absorber™ is a light weight, thermally bonded acoustical panel made from recycled cotton fibers, which offers excellent noise reduction qualities in low, middle and high frequencies. It is a cost effective solution for areas that suffer from extreme levels of noise caused by echo. 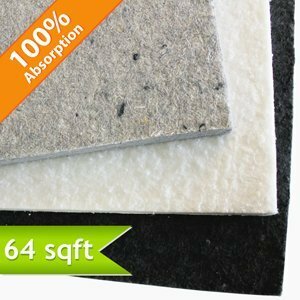 Echo Absorber™ is Class A™ rated and will meet the most stringent building code requirements for flammability. Echo Absorber™ also has effective thermal qualities and does not contain Volatile Organic Compounds (VOCs), fiberglass or formaldehyde. This easy to install product is fungi, mold/mildew resistant. Use this product when echo is an issue and budgets are tight. 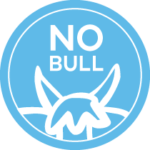 This product can be Die-Cut to your specifications. Please allow for extended delivery dates. For more information, please call 1-866-949-9COW. Acoustic Performance at a Great Price — Echo Absorber™ is one of the most cost effective, sound absorbing materials available. 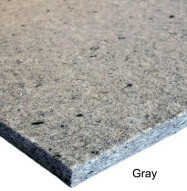 The natural cotton fibers are acoustically superior when compared to other man made fibers, such as fiberglass. The noise reduction performance of Echo Absorber™ products matches other higher priced material on the market. See acoustic data below. Keep it Green — Echo Absorber™ is 80% recycled cotton and does not contain Volatile Organic Compounds (VOCs). Quality — Echo Absorber™ is a thermally bonded, cotton panel made from high quality recycled fibers. Thermal bonding makes Echo Absorber™ products tear and impact resistant. Echo Absorber™ is resistant to fungi and mold/mildew. Easy to Install and Handle — Echo Absorber™ is light weight and can be attached to a variety of surfaces. These panels contain no fiberglass and do not itch or cause skin irritation. 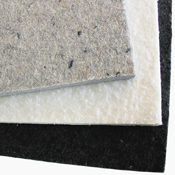 Echo Absorber™ is attached to substrates with construction grade adhesives. For cutting or trimming, use a sharp utility knife. Echo Absorber™ is also available as a ceiling hung Baffle. See Echo Absorber™ Hanging Baffle. Excellent Flammability Rating — Echo Absorber™ has a Class A™ flammability rating. This product passes most building code flammability requirements for exposed materials.